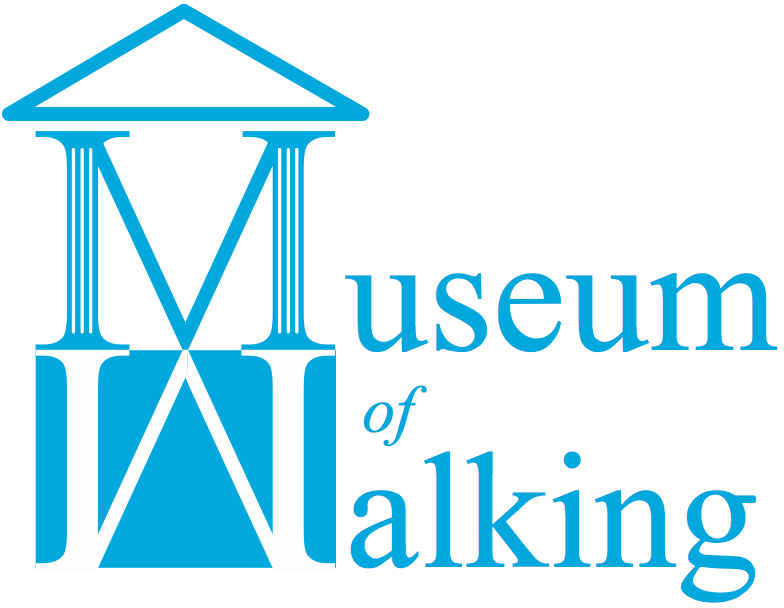 The Museum of Walking is delighted to announce that Tom Bolton, author of Vanished City and London’s Lost Rivers company us on a tour of Ratcliff and Limehouse: London’s first port and its first Chinatown, the stretch of riverside and dockland London either side of the East India Dock Road, marked by a Canton and Pekin Street and the Lansbury Estate. Ratcliff, now almost forgotten as a place name, was the place where London’s docks began. Limehouse next door was a thriving dock neighbourhood, where goods and people arrived from the east. 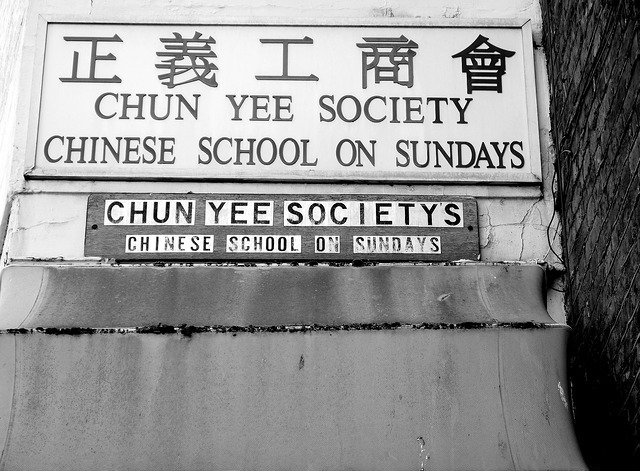 Chinese sailors settled in the area creating a Chinatown once known around the world, now vanished almost with trace. Once an area with more water than dry land, whole swathes of dock basins were filled in during the 1970s and 80s with the construction of Canary Wharf by the London Dockland Development Corporation, but traces remain if you look hard enough. See familiar places from a new angle, discover hidden gems and vantage points to see into this neighbourhood’s glorious past – let’s discover what has Ratcliff and Limehouse Lost? On-line tickets are the cheapest.. On-line: £15 / £10 NUS concession. On the day £20. Tom will be signing copies of his books. A special discount for the books will be made available to those on the walk.